Fish are expected to be returned to the reservoir this month from holding tanks dotted around the national canal system. They were put in these while the reservoir was drained to allow a new valve to be fitted close to the dam wall in June. 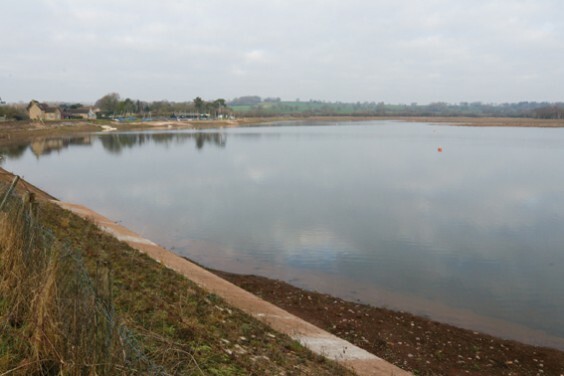 The reservoir is listed as a Site of Special Scientific Interest by Natural England and part of the parallel work undertaken has increased the shoreline, giving the bird-watching group a bumper bonus in the last few months with sightings of many rare migratory birds not observed in recent years. 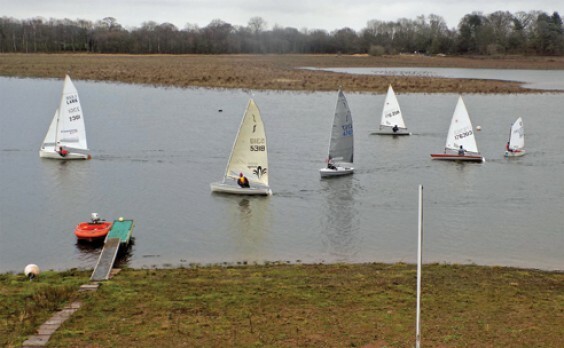 * For further information visit the sailing and fishing club Facebook pages or http://www.sailingbarntgreen.com or contact the Agricultural Officer on 07961 405454.